Facebook announced that it has not noticed any proof “so far” highlighting its attackers managed to access the third-party sites using Facebook Login. This is said to be good news for Facebook users. Earlier last week, the firm disclosed about the recent massive data breach it has faced. Attackers were successful to access about 50 Million accounts in the biggest such breach of Facebook’s system. Guy Rosen, VP, Product Management, Facebook, stated that the firm has analyzed its logs for all the third-party apps installed or logged when the firm noticed the massive attack last week. He added that according to the latest investigation, the firm did not notice any evidence which could state that attackers accessed any apps by using the Facebook Login. Last week, Facebook stated that attackers exploited the vulnerability for accessing the Facebook accounts. This attack offered them an ability to view other individual’s Facebook profiles as if they were the owners of these accounts. For instance, the hackers were able to view friends’ profiles and updates of these accounts. On a similar note, earlier last year, Facebook announced the launch of Watch. It was a video on demand (VOD) service for the U.S. customers as a platform for the episodic TV content. Lately, the firm proclaimed that it is launching this service on the global level. 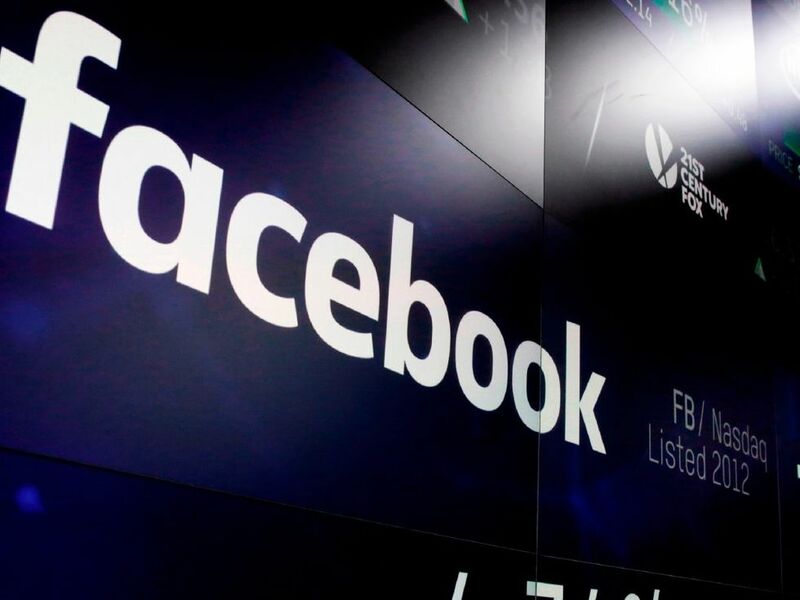 Facebook announced that its VOD service can be accessed globally at each location from now. The firm stated that its latest service will offer international creators with an option to YouTube. Facebook proclaimed that it in support of the global creators and publishers in two vital elements. The company will offer them an opportunity to earn money from their videos on Facebook. It also will assist users to better understand the presentation of their content. The firm stated that almost 50 Million of the population uses Watch for at least about a minute per month.